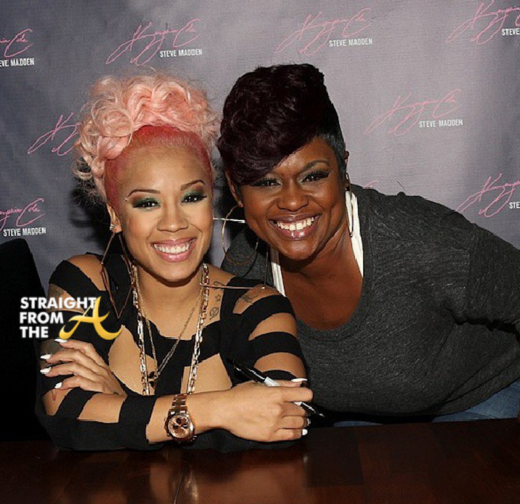 Word on the curb is that singer Keyshia Cole has totally distanced herself from quite a few of her family members and at least one has reached out via social media to make amends. 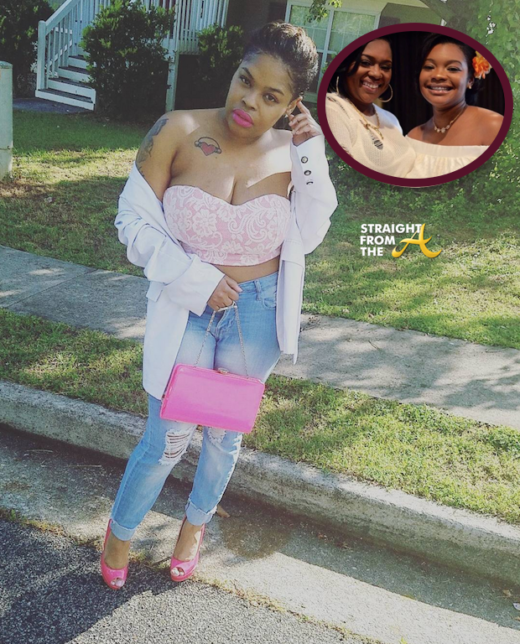 Neffeteria Pugh, Cole’s older sister and the former reality star of BET’s defunct ‘Neffe & Frankie’ show, recently hit the net with a lengthy apology to Keyshia. 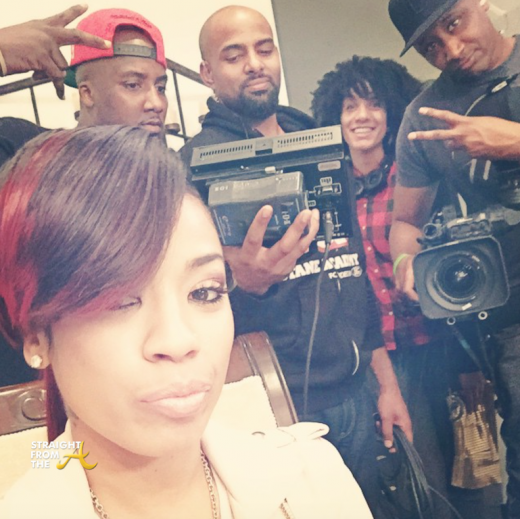 Elite Noel, the little sister of Keyshia Cole and Neffeteria Pugh is on the rampage online this week. 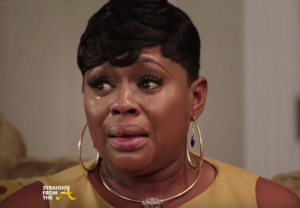 While Neffe is fresh off of the “Iyanla: Fix My Life” train, her family is still very much in disarray… at least according to Elite. 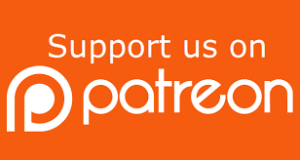 Elite hit the net last night to offer an extensive diatribe about her ‘gutter snake’ sister and spills even more tea about their never ending family drama. 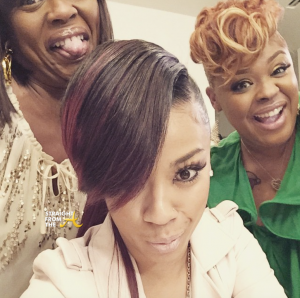 Neffeteria “Neffe” Pugh and Shelby “Soullow” Lowery kicked off the new season of ‘Iyanla: Fix My Life’ last week. 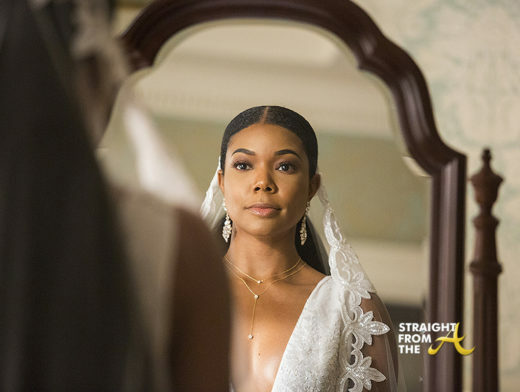 The couple clearly had more issues than vogue problems than Iyanla could address in one hour, so she dedicated two episodes to their failing marriage. 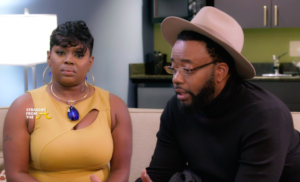 In Part 2 of the two-part season premiere event, Iyanla delves deeper into the baggage of former reality stars Neffeteria “Neffe” Pugh and Shelby “Soullow” Lowery as they try to save their marriage. But when Iyanla questions Neffe’s motivation for being there, Neffe storms off. 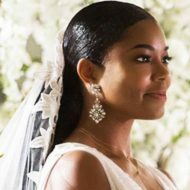 Just how much drama can this marriage survive? Iyanla Vanzant‘s season 5 premiere for “Fix My Life” was a doozie last night! 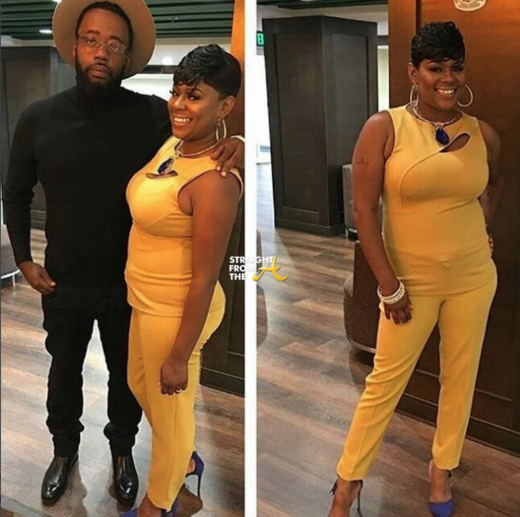 It’s been a while since Neffeteria “Neffe” Pugh and Shelby “Soullow” Lowery graced our television screens but the former reality stars, best known for their stint on BET’s “Frankie & Neffe” have returned on a much somber note. 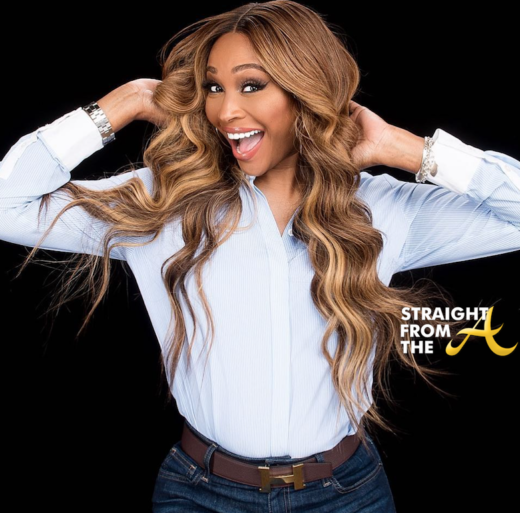 In part one of the 2-part season premiere, Iyanla travels to Atlanta to visit couple, who are now living in a hotel with their 5 kids and on the brink of divorce. 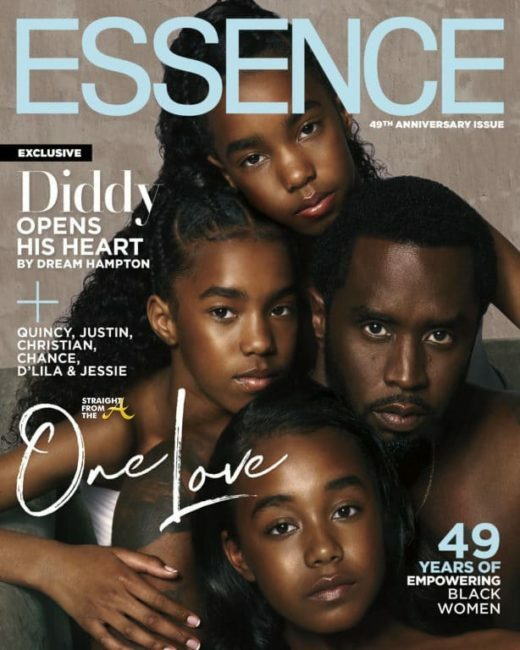 Remember Neffeteria “Neffe” Pugh and her husbnad Shelby “Soullow” Lowery? 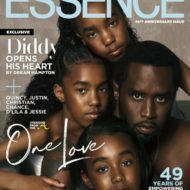 Well, Neffe is best known for being the older sister to R&B singer Keyshia Cole, but she’s managed to build a reputation of her own through her stint on several reality shows. 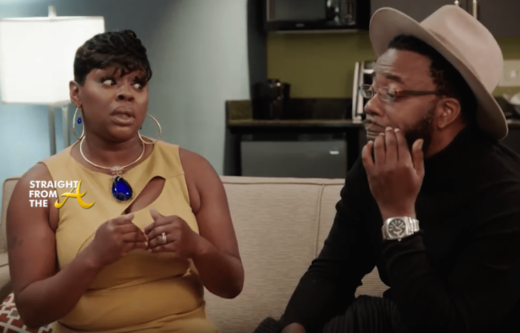 Now, Neffe has returned to television with her husband Shelby “Soullow” Lowery by her side, but she’s not portraying ‘happily every after’… she’s being ‘fixed’ by Iyanla!